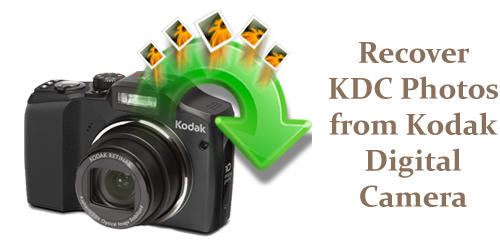 Proficiently Retrieve KDC Photos from Kodak Digital Camera!!! Kodak Camera is best to capture photos and most of the gadgets store photos in .kdc file format. But many users undergo various instances in which the KDC files get removed/corrupted or deleted from the Kodak camera. So in this situation you need to make use of the high-quality professional Digital Media Recovery Tool. 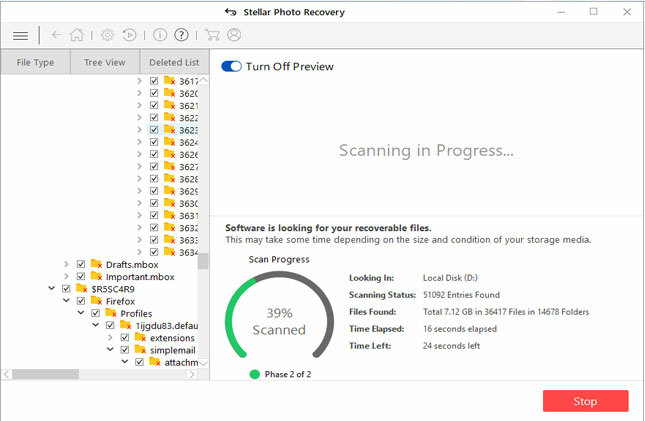 This is the best tool to recover data easily. 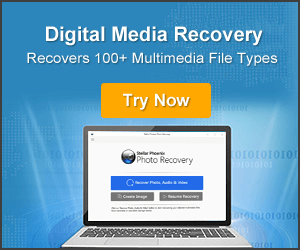 Restore other media files like like jpeg, jpg, img, tiff, bmp, gif, pic, psd, png, avi, mov, divx, mpeg, mp4, mpg, mp3, aiff, m4a, amr, wav, etc. By mistakenly selecting the Delete All option or deleting the pictures when the camera is connected on Windows system will also delete the files even from the recycle bin folder. Virus infection or Malware attack to SD card on Kodak camera or connecting the camera to virus infected system will corrupt the card or makes the files inaccessible. Abruptly removing the card will eventually lead the photos missing or corrupted. While transferring photos from camera to PC, sudden Power cut may delete the photos. Or by using the same memory card of Kodak Camera on different gadgets, by capturing pictures when the battery is not sufficient. Accidentally formatting the memory card or file system corruption. Hence, these are the reasons of loss of the KDC image file from the Kodak Cam. It is usual and can be faced in any of the above reasons. So all you need is to restore lost or missing .kdc images by making use of the third party tool. 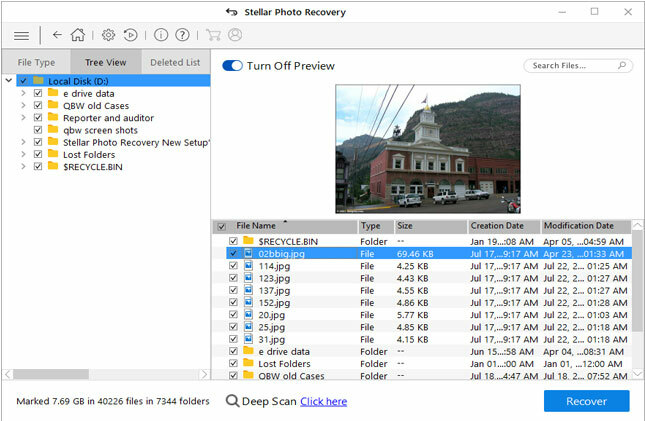 The Photo Recovery tool is the best software and effectively recover the deleted or missing images. 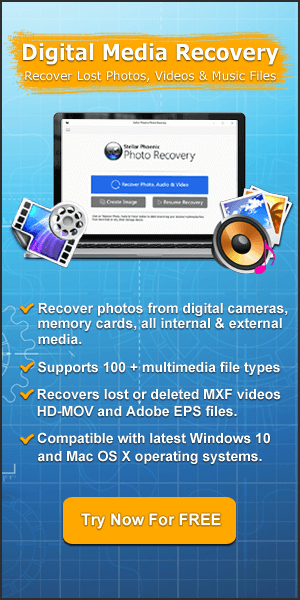 It is the best tool to recover lost/deleted photos, videos from digital cameras. 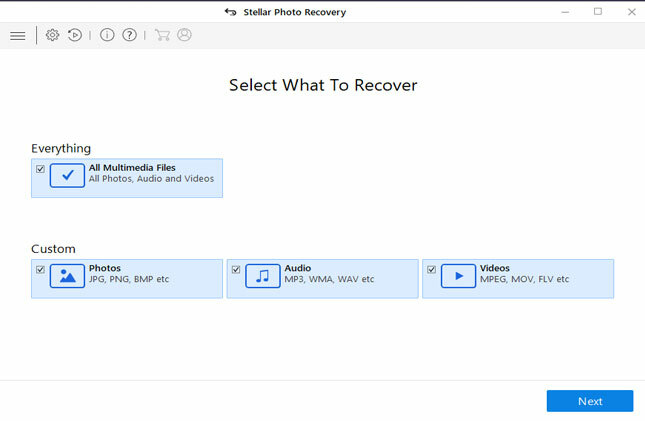 It is fastest recovery tool and can recover any type of files including videos, photos, audio, podcast RAW images, and many others from digital cameras, camcorders, iPods, mobile phones and many other digital devices on Mac OS X and Windows. 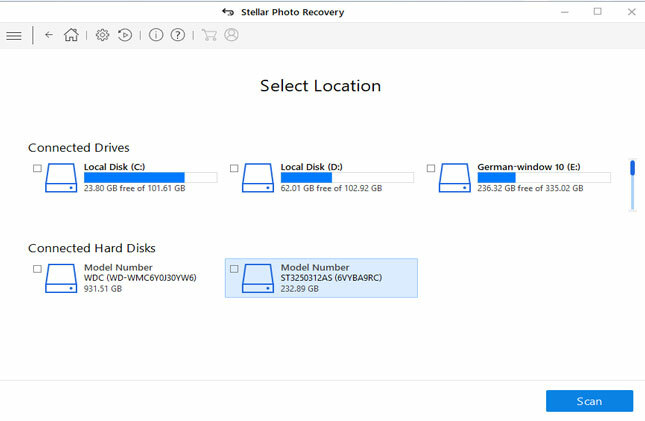 The software also recovers files from many other storage devices including memory cards, USB drives, external hard drives, hard drives, Mac Volumes, digital multimedia players, etc.